Second Wind Farm is home to a small fold of Scottish Highland Cattle. We produce several calves every year and sell them as weanlings. All of our cattle are tame and friendly and the weanlings are sold halter broke, tying and leading. Smaller bull born September 8, 2016 by SKR Silver Bullet, out of Dreugans Tiamat. Available for 1550. - includes DNA testing, registration, and transfer. This is Nellie. She is a 2013 heifer born January 28. She is registered with the AHCA. 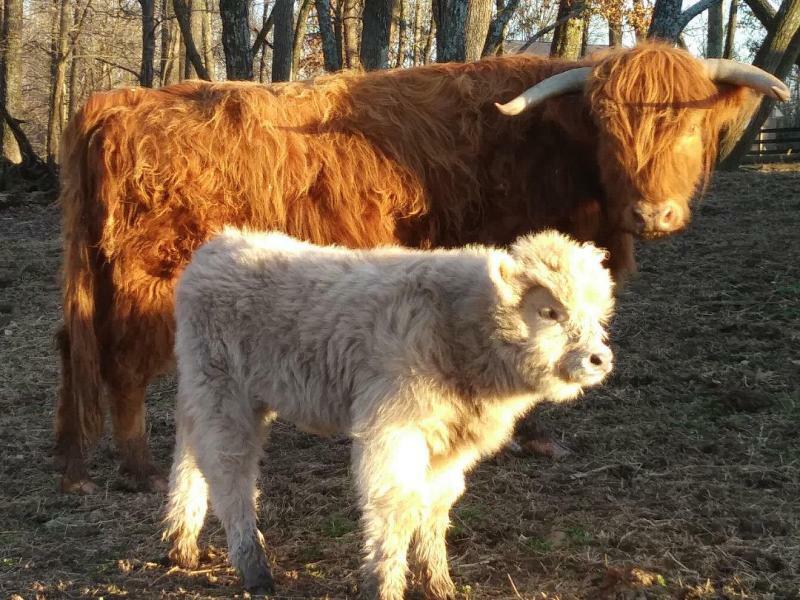 Beautiful Bull Calf born October 3, 2018. Mystic Meadows Nepthys X SKR Silver Bullet. 2500. This is WND Beulah. She is a 2011 heifer born June 11,2011. She is a rare chocolate brown color with bright reddish highlights - a beautiful heifer with a very sweet personality. She is already registered with the AHCA. Her breeding is Mystic Meadows Nepthys X SKR Silver Bullet. This is WND Tabitha. She was born July 6, 2012. Her breeding is Dreugans Tiamat X SKR Silver Bullet. 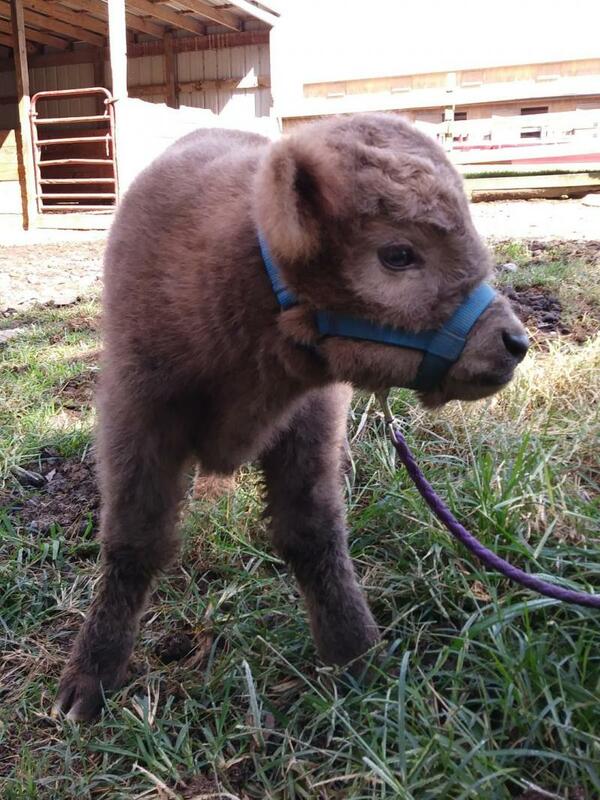 Nancy is an April 17, 2014 calf. She is sired by SKR Silver Bullet, out of Mystic Meadows Nepthys. Nancy is registered with the AHCA. Nolan is an April 18, 2017 bull calf . He is sired by SKR Silver Bullet, out of Mystic Meadows Nepthys. Available for 3750. - includes DNA testing, AHCA Registration and Transfer. Birdie is a very nice silver heifer born January 21, 2018. She is sired by SKR Silver Bullet, out of Second Wind Farms Belle. Copyright 2011 Second Wind Farm. All rights reserved.